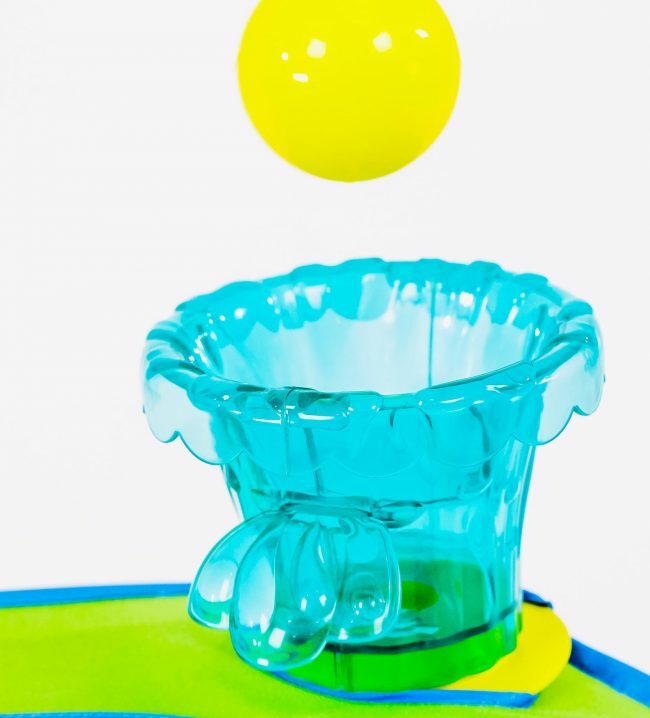 Drop and pop! 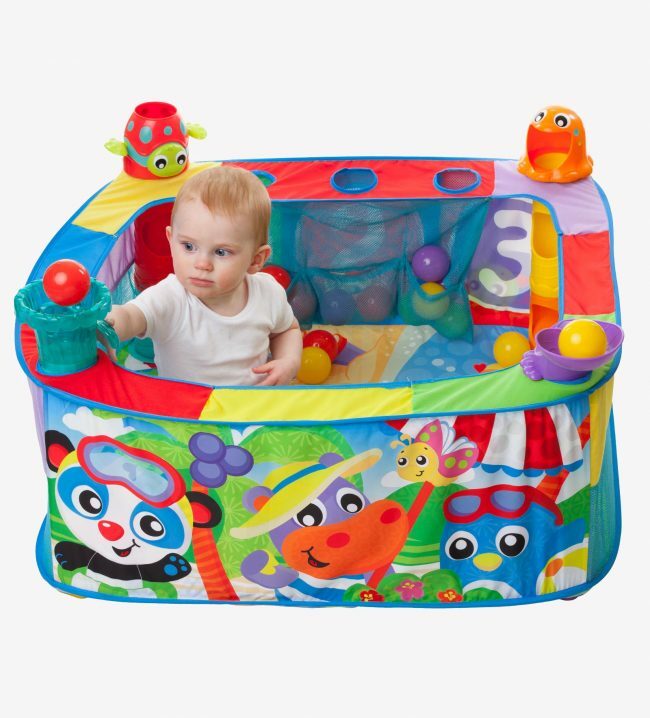 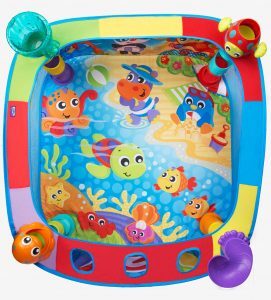 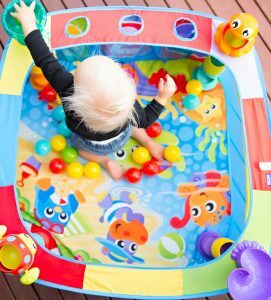 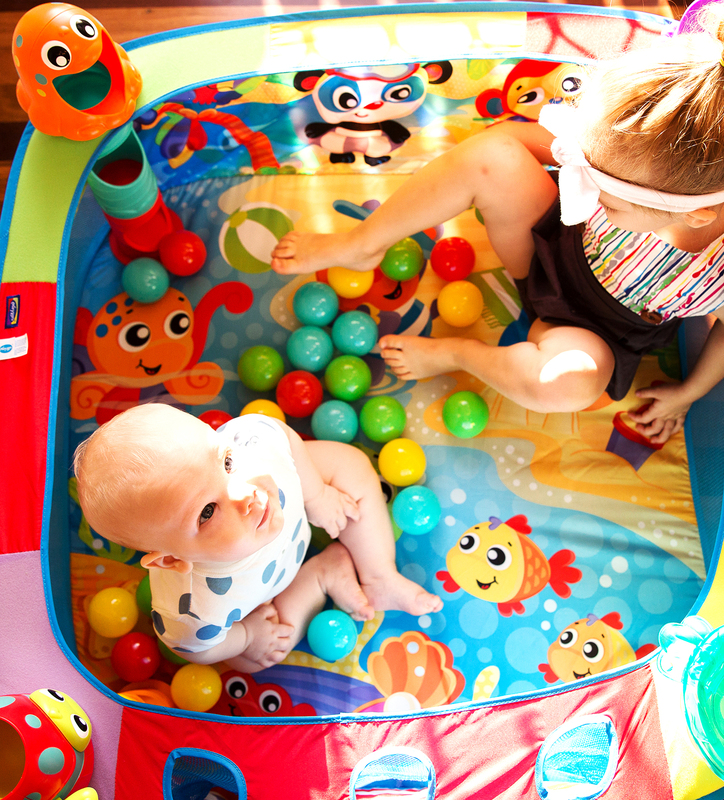 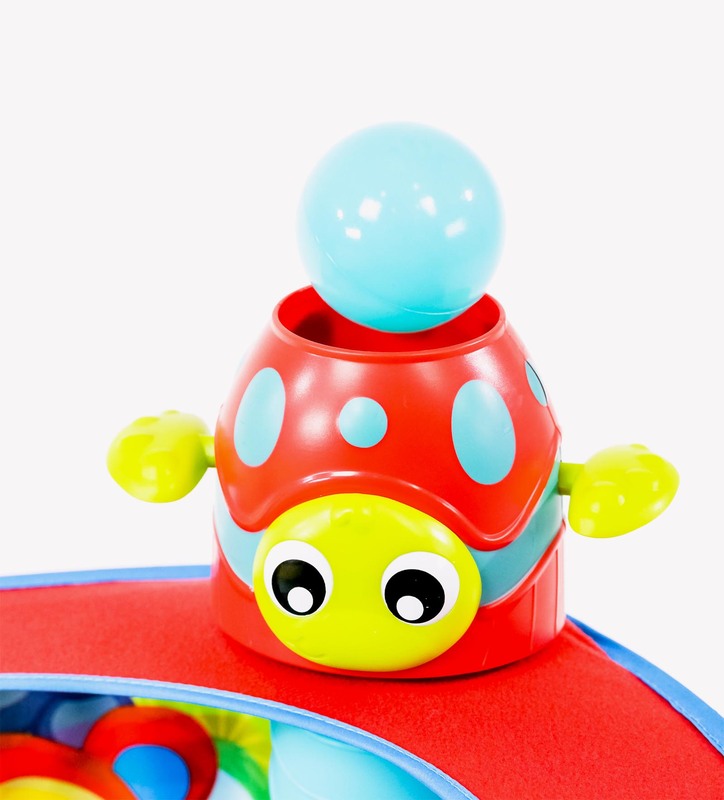 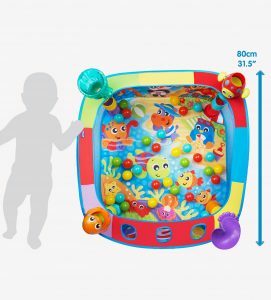 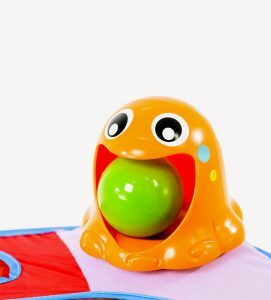 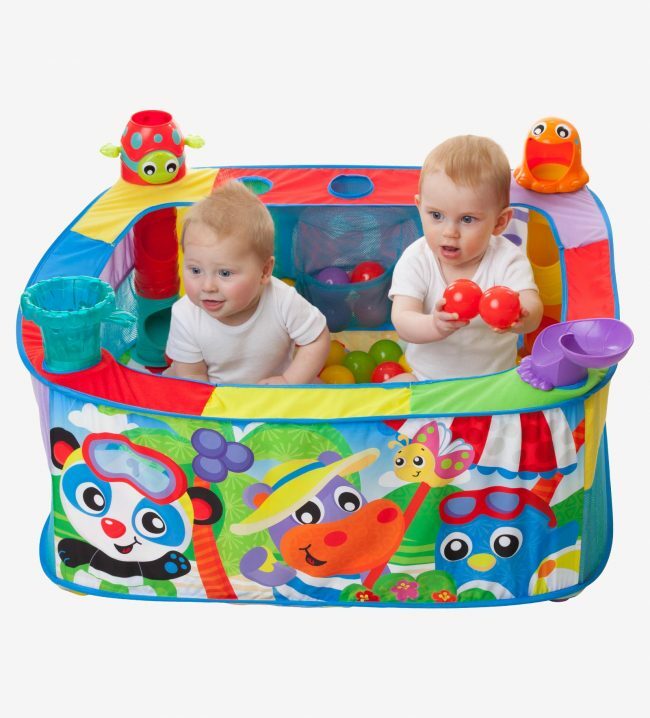 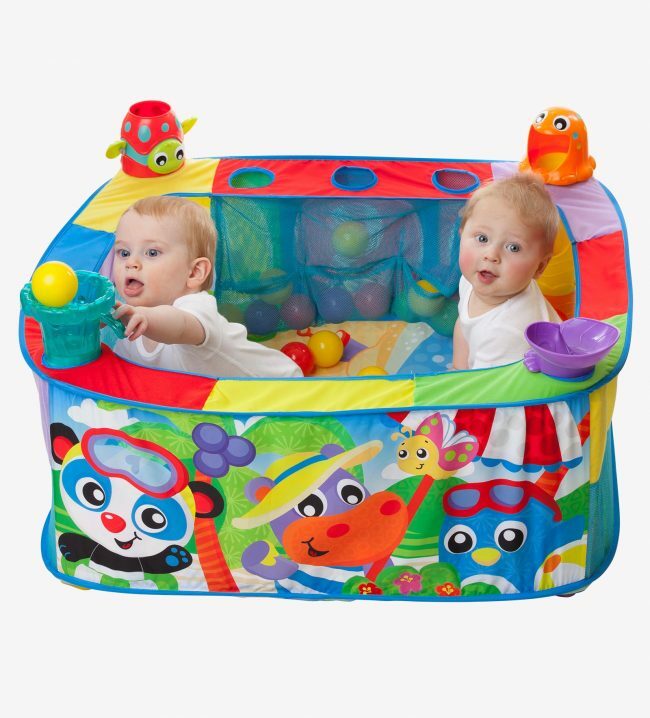 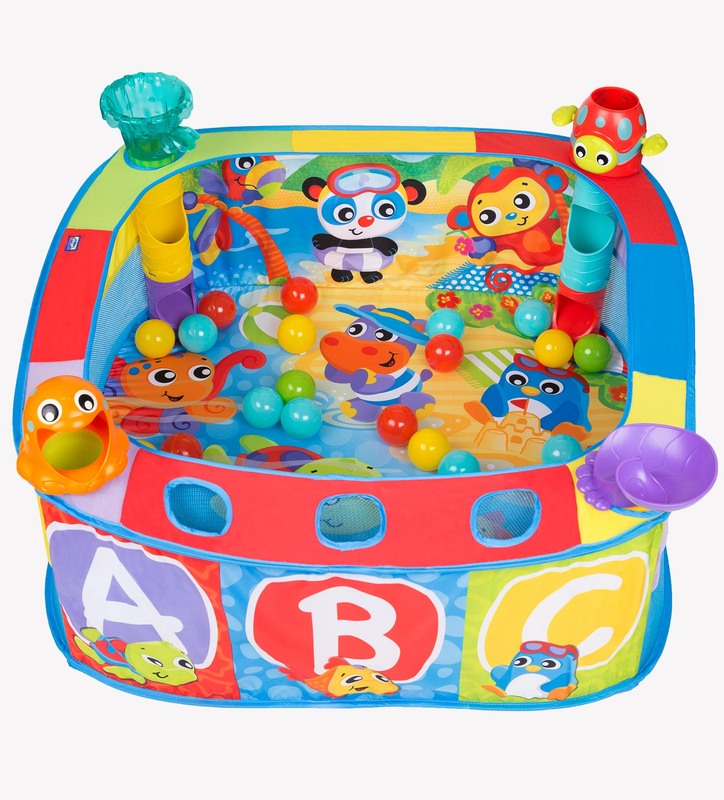 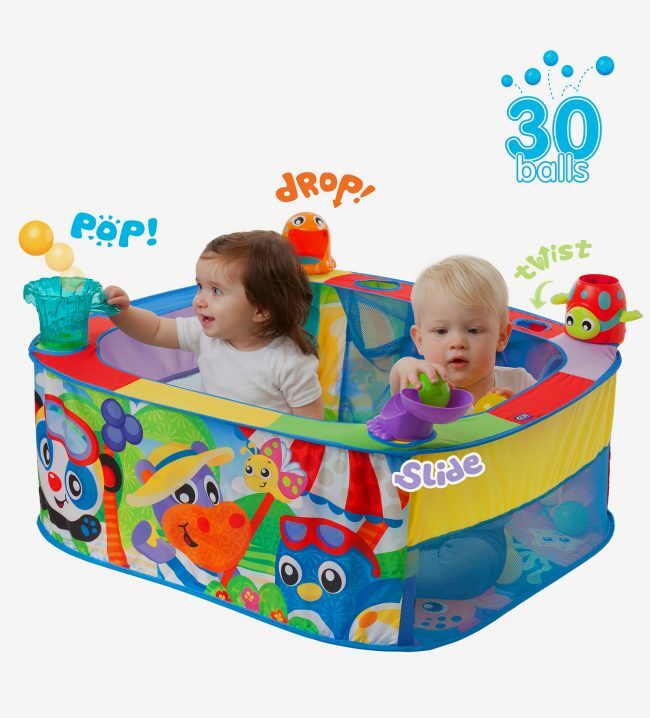 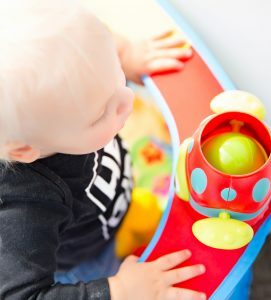 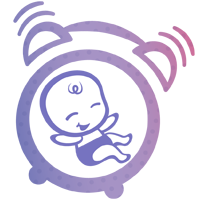 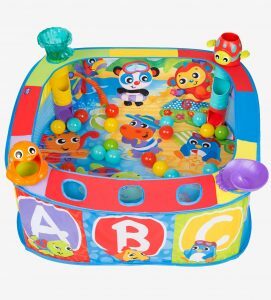 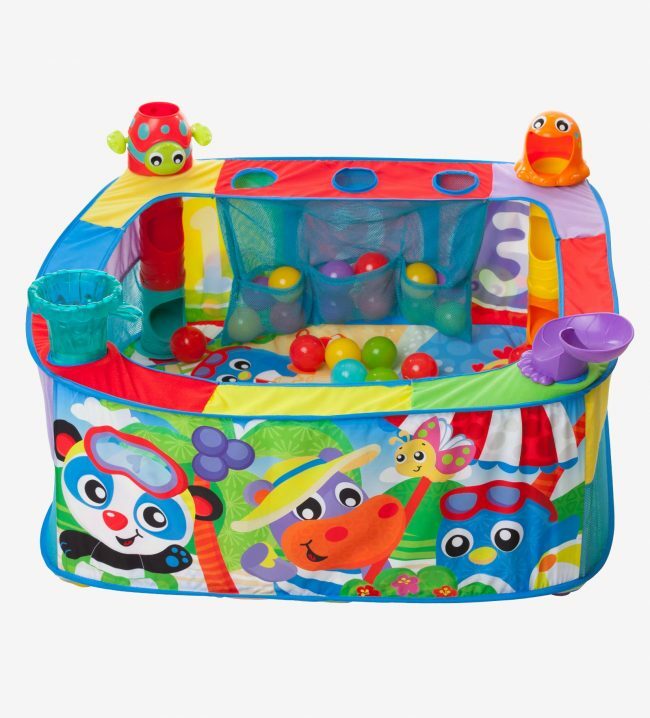 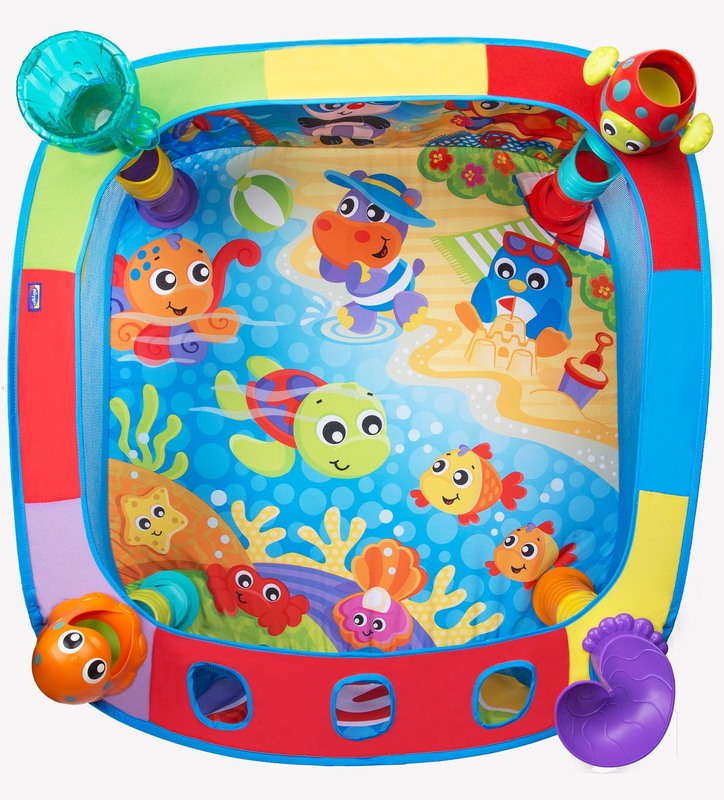 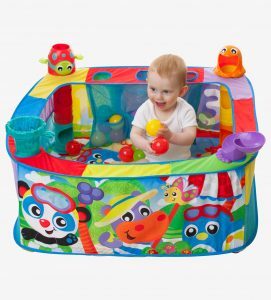 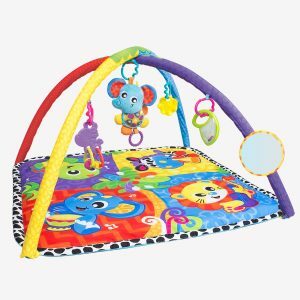 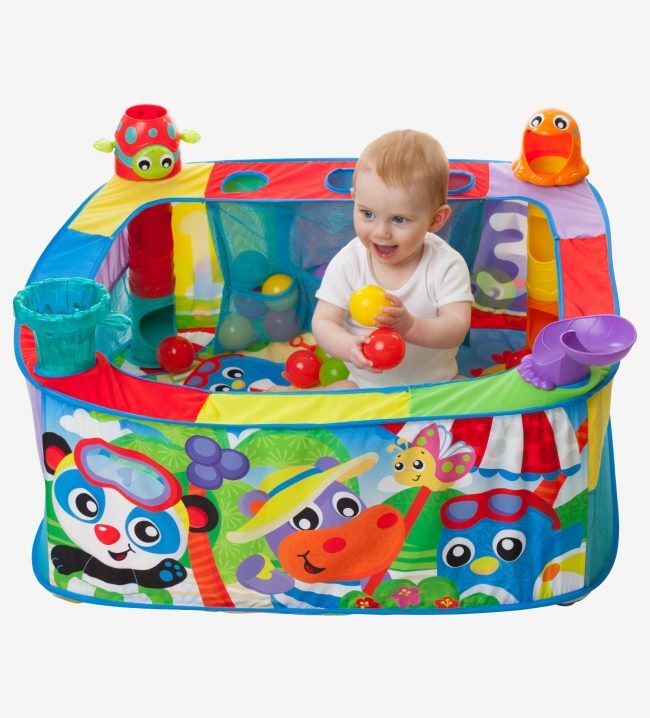 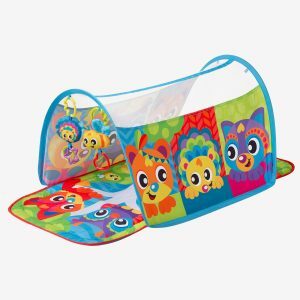 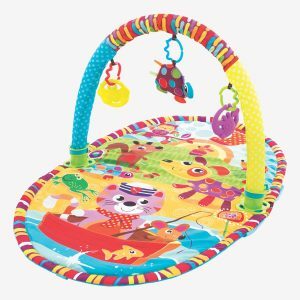 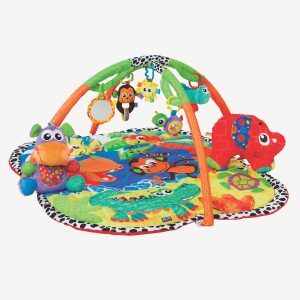 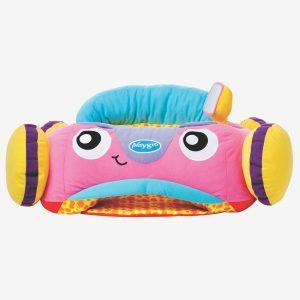 The Pop and Drop Ball Activity Gym is a playgym bursting with 4 fun stations for baby to pop, drop or slide coloured balls in, out, down and around. 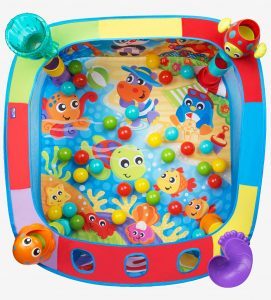 With 30 coloured balls, there’ll be hours of fun for baby in this large ball gym. 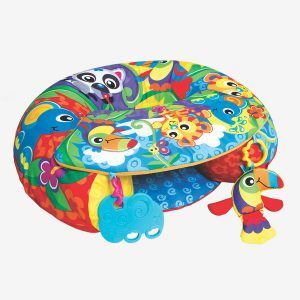 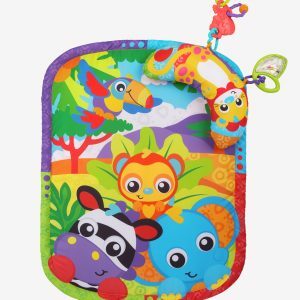 Vibrant patterns and engaging characters will visually stimulate baby and promote cognitive imagination. 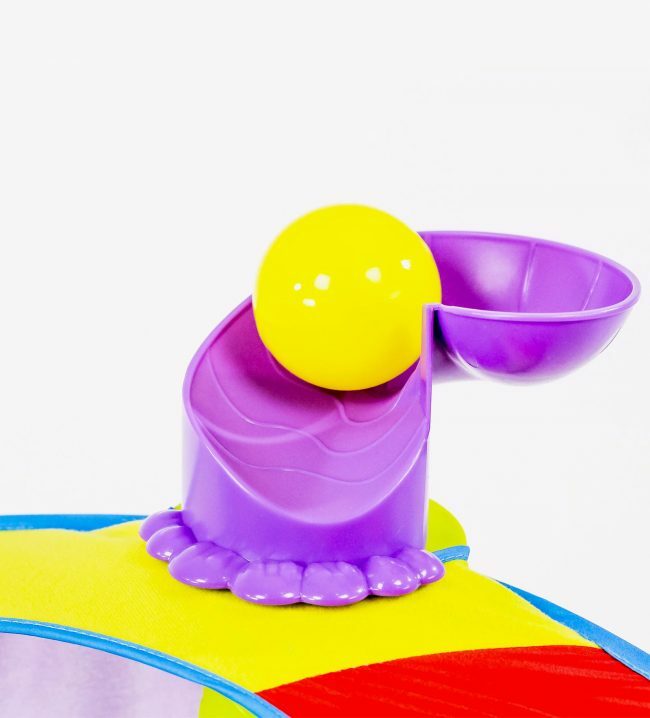 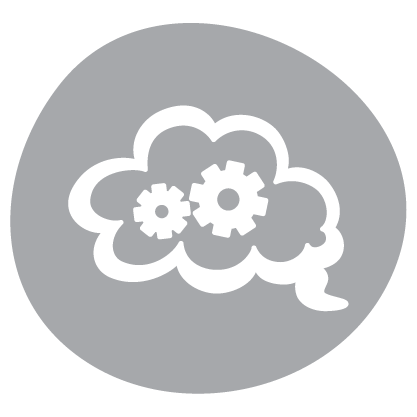 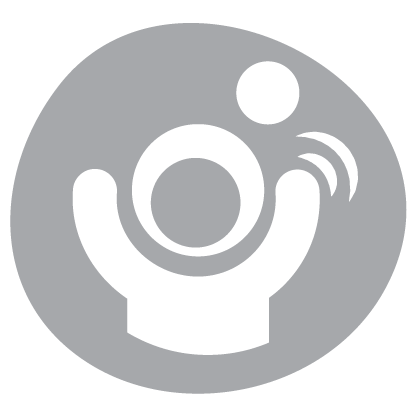 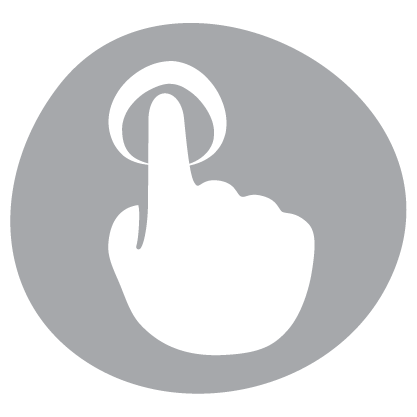 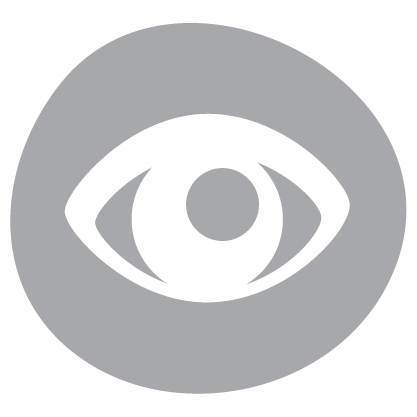 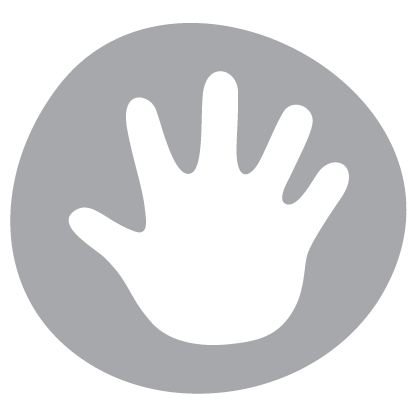 Balls store easily within 3 pockets and can be effortlessly folded away for convenient storage.